Beautiful surroundings make the season even more special, purer and more enchanting, with this in mind, rug'society desire guide your holidays makeover. The Brand suggestions are creations in peaceful white with The Brand suggestions are creations in peaceful white with touches of gold to create a peaceful atmosphere, this Christmas the star it will be the rug. The magic happens right away into your home, the place that will be the stage for all the festivities. Scintillating Lights, Vibrating Christmas trees, Shining Golds, Trendy baubles, overflowing garlands nothing is too much, Christmas is the synonym of overrating details. Imagine a Christmas decor plan as a mini-makeover of your home, decide where you want to add festive pieces and thump a balance between existing pieces and new additions. 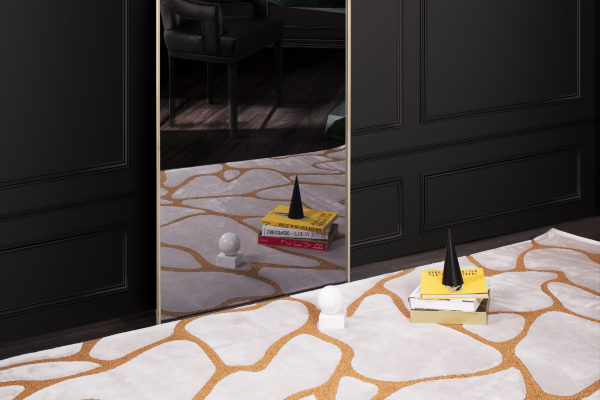 To give you some inspiration, Rug'society made a sophisticated and elegant selection of tapestry pieces, to give your Festivities a bold twist. 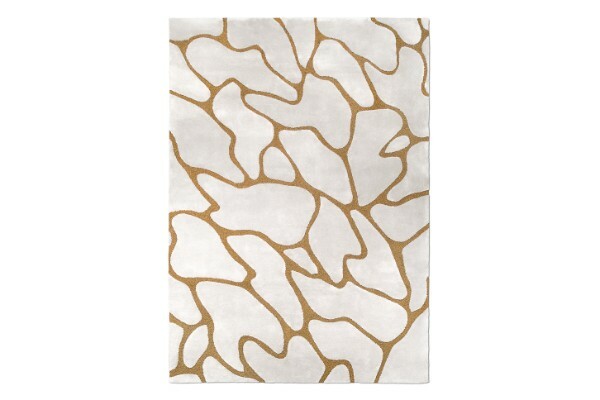 CELL GOLD, Rug'society developed this very coherent and solid piece with a strong graphic design in white and gold pattern to insert some personality to your floor covering, this piece will fulfill your living room with light and richness this Christmas. A way to introduce the symmetry and also geometric patterns of animals into your holiday celabrations, COUPLE is the right choice. This option will be out of doubt, the catch eye of your space and transform the comfort and beauty of Christmas decor. 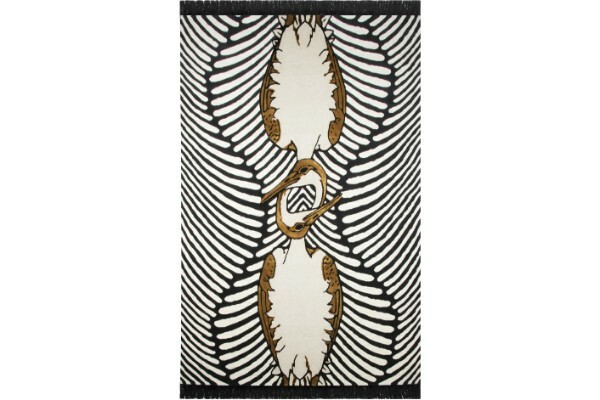 On the other hand, if you have a more daring taste and want to excel by the di erence rug's suggest some oriental twist to your Festivities and in this case, Redleh is the perfect option. 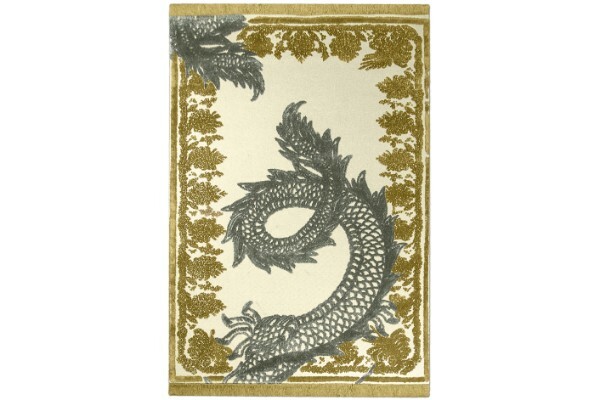 The Black Dragon in a white base with the golden touches will stand out in any Holiday makeover project.